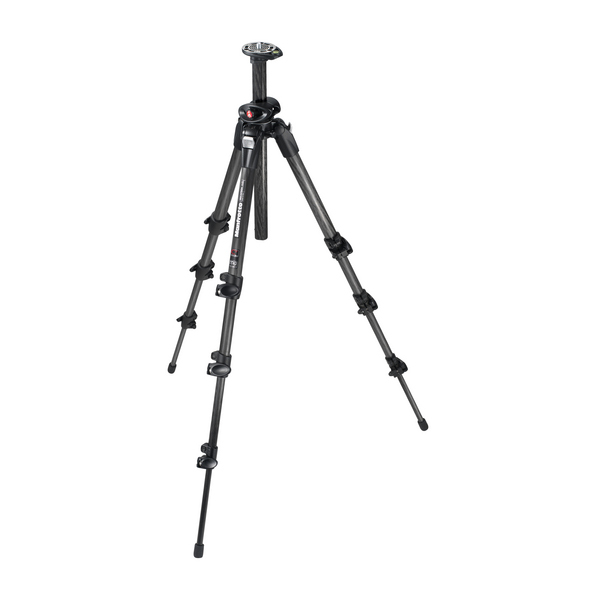 Manfrotto 190CXPRO4 Carbon Fibre Tripod – The 4-section 190CXPRO4 combines great compactness and improved rigidity with maximum height. 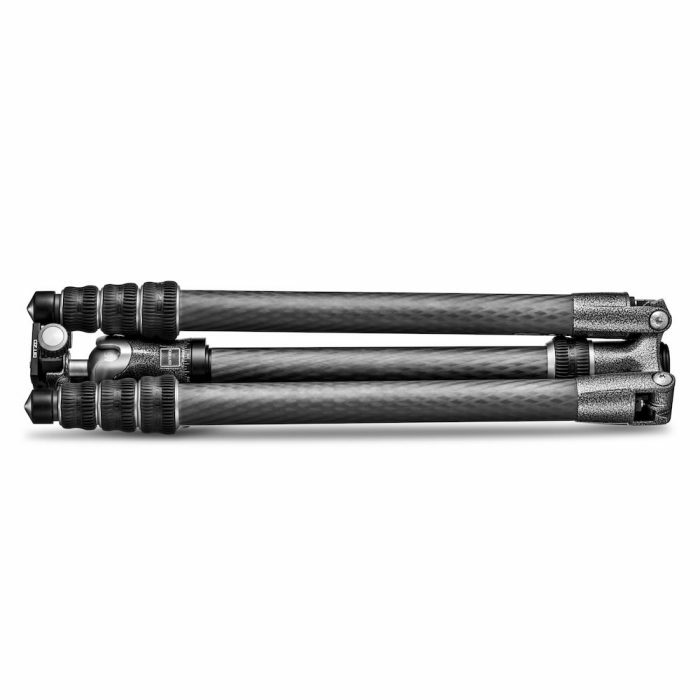 It’s extremely light weight and includes professional features such as the patented Q90° center column system for quick vertical-horizontal movements, an integrated leveling bubble on the magnesium top plate, 100% carbon fiber tubes (including the center column) and magnesium die castings. The 190CXPRO models have the leveling bubble integrated on the magnesium top plate. Top plate designed to maximize lightness and resistance. Q90° quick center column system. This model include the patented Q90° system. This ingenious system allows the user to move the central column from vertical to horizontal position in just seconds without having to disassemble the column. The CX range features a newly designed ergonomic leg angle selector. This new angle selector improves the comfort and the precision in use. Manfrotto tubes are made of 100% Carbon Fiber in order to reach high quality standards and high levels of performance, rigidity and lightness. Carbon fiber tubes can be very different in quality, depending on the production process and the percent of carbon fiber material present in the tubes. 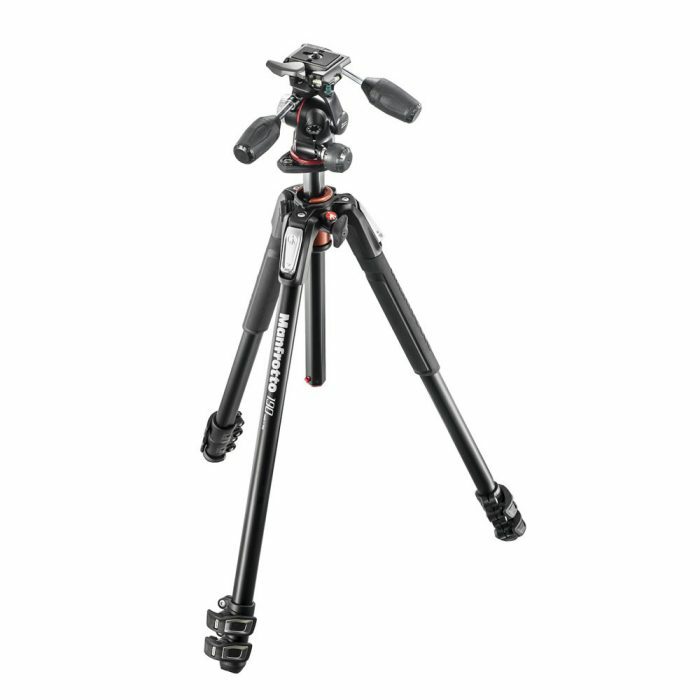 Manfrotto chose to reach the maximum quality using 100% carbon fiber and the pull winding technology (a special production process able to maximize performance, resistance and reliability). 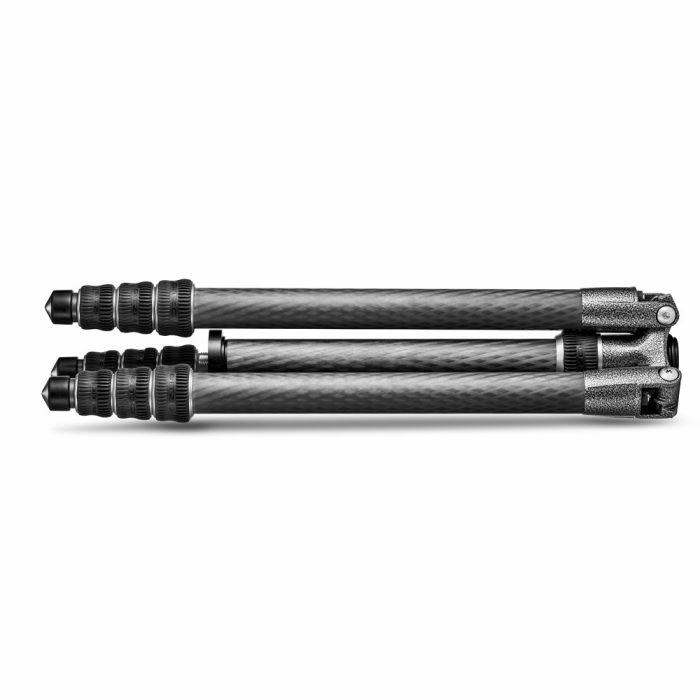 With a simple lock/unlock mechanism on the centre column, Rapid Column Tripods are faster and easier to adjust in height than their counterparts. 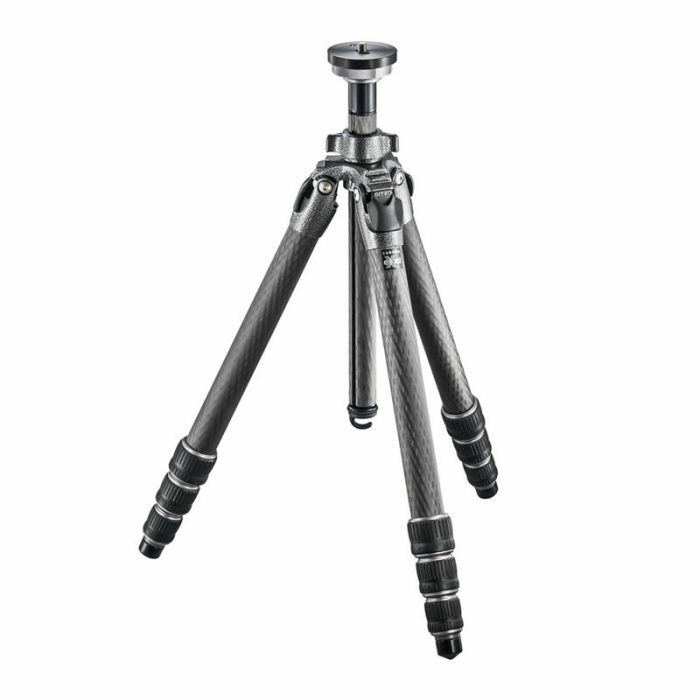 The column can also often be inverted for ground-level macros or even set horizontally to get the camera out from above the tripod legs.